Their Business: These local winemakers pride themselves on their unique approach to wine. Using a greener process for winemaking ensures the finest taste, aroma and clarity for which Murielle Winery strives to keep as fresh as possible through a much lower percentage of sulfites used in each bottle than most winemakers. 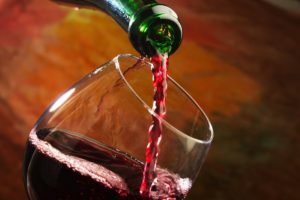 This coupled with a more patient, time-consuming approach to fermenting wines naturally softens the flavor of the wine prior to the introduction of an array of delicious fruit flavors. The fruit juices infused come from all over the world for Murielle Wines are born using only the best juice produced. 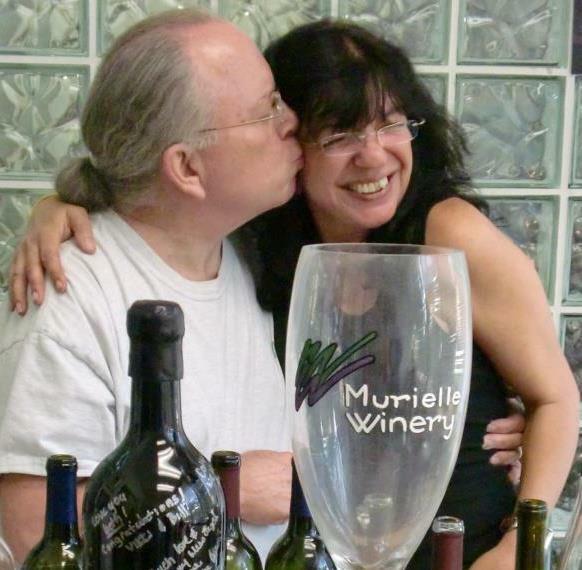 Wine can be purchased online or in person at Murielle Winery’s Clearwater shop. 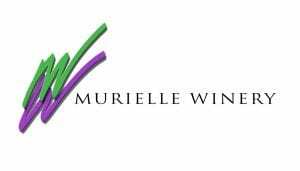 (There are also Murielle Winery Partners stores all over the state of Florida-call for a location near you!) 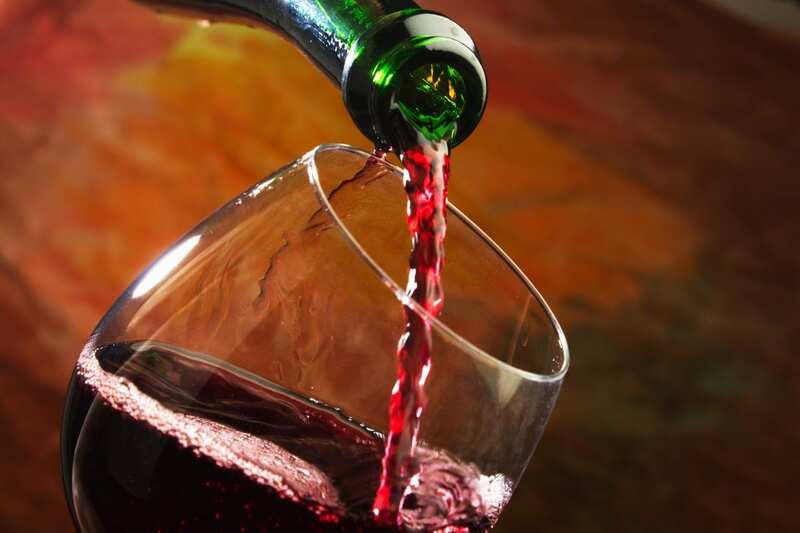 The winery also hosts free wine tastings weekly and welcomes visitors to stop by to learn and see how the winemaking process works firsthand as well as sample the wine itself. Their Story: Interest in the wine world began innocently as a college student’s mission to amass valuable information to support his grocery store job while he worked in the imported cheese department. 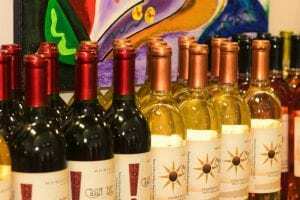 People would frequently seek advice for food-wine pairing and having such wisdom to impart would be helpful to customers, even if, at the time, the sales associate doling it out was not yet of legal drinking age to sample any of the wines being sold. Over time, as Michael Biglin pursued a business career, he expanded his own passion for wine exploring the different reds and whites and growing more familiar with what scents, flavors and their nuances were most appealing. When an opportunity to leave corporate America arrived, it meant carving out the beginning of a new career and the launch of Murielle Winery, named after his mother Murielle. The Winery was soon focusing on specialty wines, fruit-infused to add unique flavors to launch a new kind of wine experience and attract those who may not have been drawn to wine in the past. 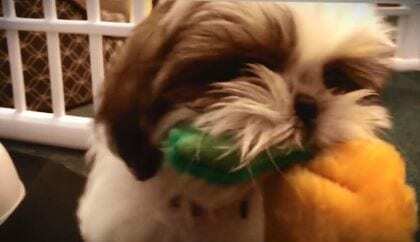 With Michael at the helm as its chief winemaker along with wife Janine, his business partner and biggest supporter every step of the way and Cali, an adorable Shih Tzu pup to round out the support staff, Murielle Winery has grown into an active member of the Clearwater business community where it has called home for the past 20 years. 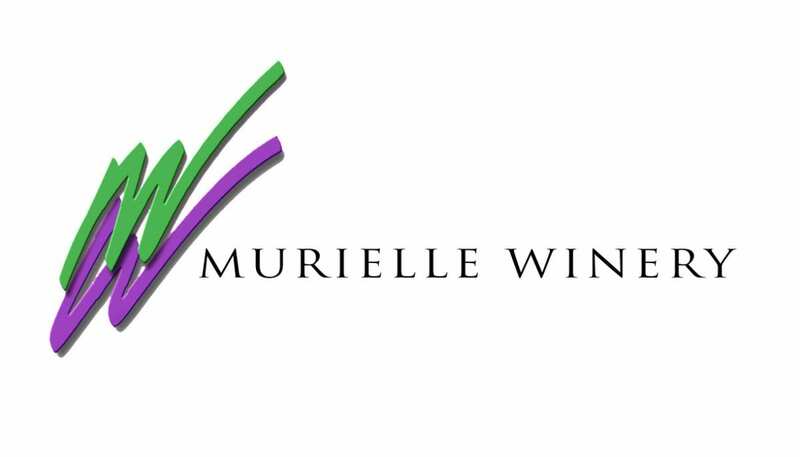 muriellewinery.com and visit us on Facebook and on YouTube!